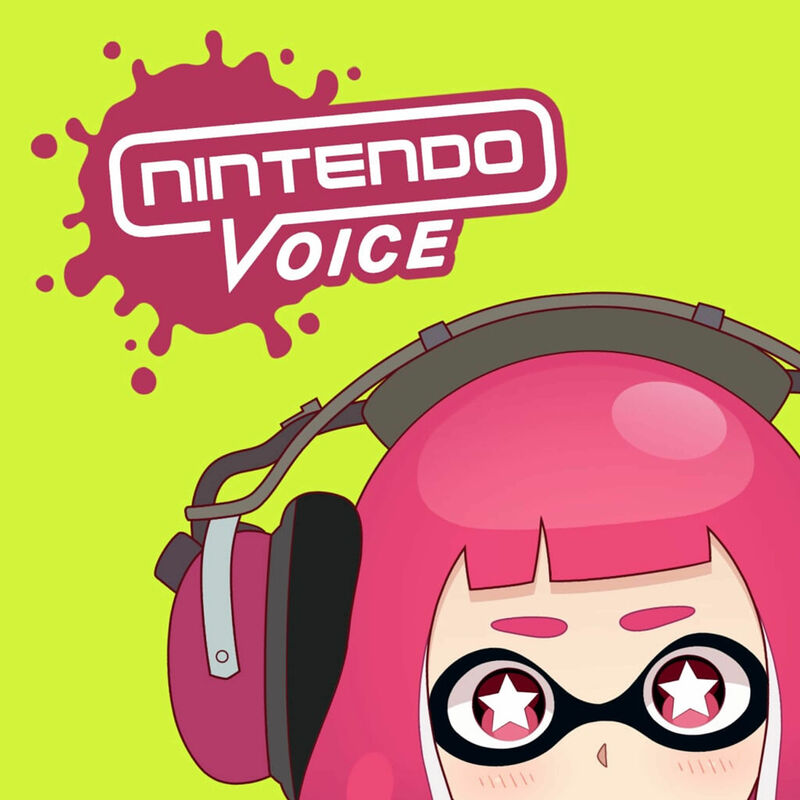 Welcome to the 3rd episode of Nintendo Voice recorded on the 25th May 2015. We start by Nintendo Crossover's and Cameos, what are our favourites, worst and are there too many? !.